Steffen studied at the Anglo-European College of Chiropractic and graduated in 2010 having successfully completed a four-year Master’s Degree with Merit. Post-graduation, Steffen worked in a thriving Chiropractic Clinic in Surrey during which he committed to continued development and improvement. Steffen has attended over 500 hours of post graduate training in a variety of fields including paediatrics, rehabilitation, and nutrition. He is currently the only chiropractor in Jersey to have completed a prestigeous qualification in Dynamic Neuromuscular Stabilisation (DNS) from the internationally renowned Prague School of Manual Medicine & Rehabilitation. DNS is an approach used in both paediatrics and in the treatment of many world class athletes. Steffen is no stranger to pain himself having suffered 18 months with excruciating low back pain, unable to sit for more than a few minutes and managing to sleep only a few hours a night. Given his history of chronic pain Steffen is passionate about prevention so others don’t have to go through what he did. His study with the Prague School has given him unique insight into the impact of the early years of a child’s life on future skeletal development, posture and pain syndromes. He recognises the importance of screening in babies, infants and adults to identify and address dysfunction as early as possible in order to eliminate or minimise future problems. 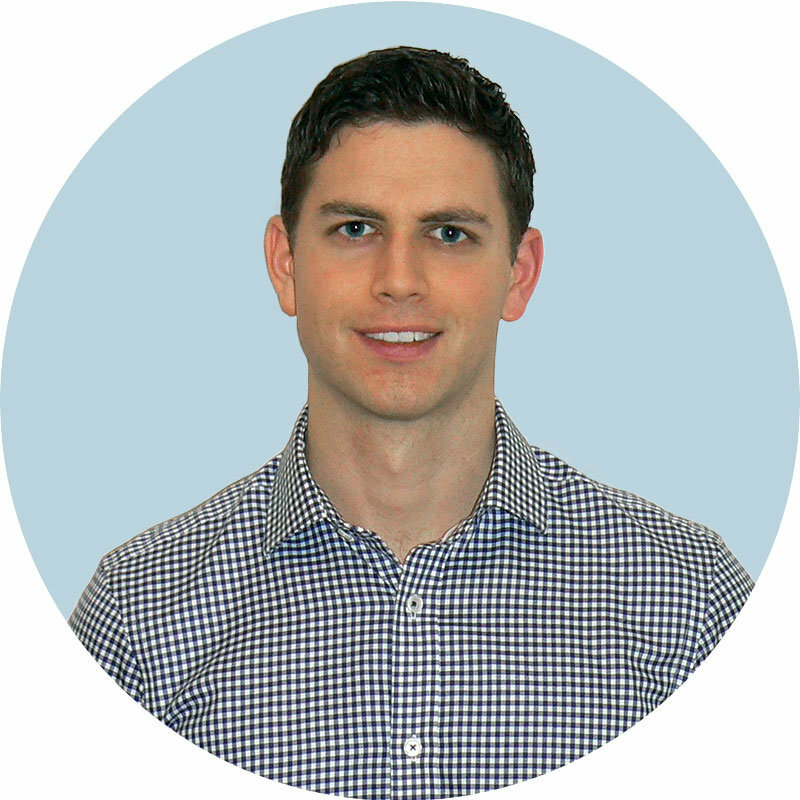 Steffen enjoys working with a wide variety of patients from paediatric to geriatric populations. He has previously worked with members of the England Badminton team and is now the team chiropractor for Jersey Scottish Football Club. “I have had treatment from a few chiropractors and Steffen has done more for my problems than any previous chiropractor. I can’t speak too highly of him. Jersey Chiropractor Katie was educated on the island before leaving to complete a Master’s Degree in Chiropractic from the Anglo-European College of Chiropractic. Following this she worked in a busy chiropractic clinic in Surrey before returning to Jersey to open Dynamic Health. She has experience treating patients of all ages and backgrounds and has a commitment to delivering care that produces the fastest and most effective results possible. Katie has undertaken post-graduate development training in the treatment of women during and after pregnancy and has worked with many women suffering with pregnancy-related back or pelvic pain. She is also experienced in the treatment of children. Katie has treated members of the Great British cycling team and professional golfers, working with them to recover from injury and improve their sporting performance. She is now involved in treating members of Jersey Scottish FC. 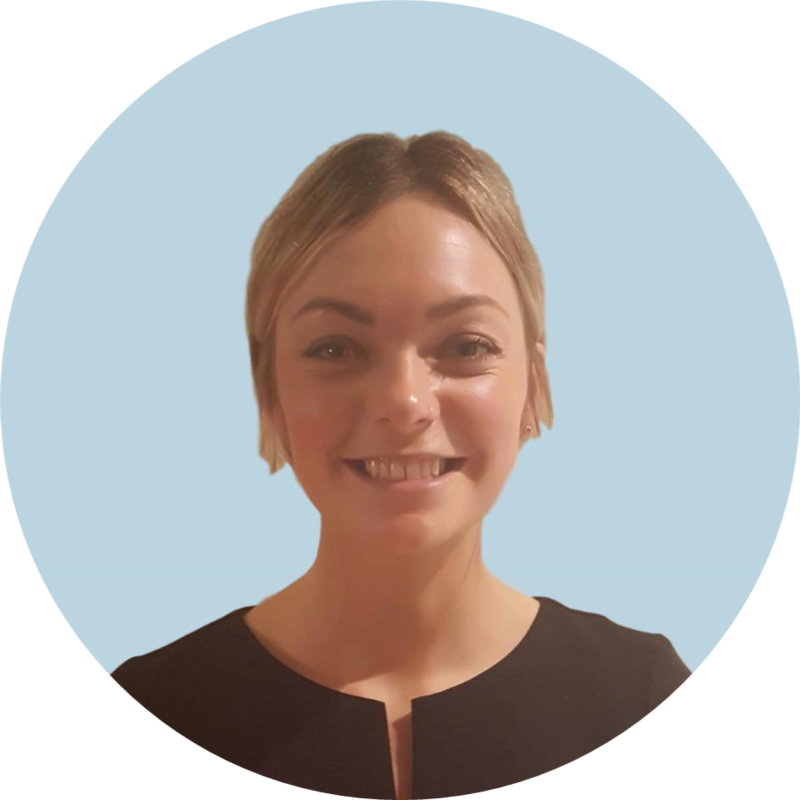 “Katie has been very professional at all times and makes you feel relaxed which is quite an achievement when you’re in a lot of pain, I would strongly recommend Dynamic’s services. Shirley studied at the Manchester Royal Infirmary School of Physiotherapy and graduated in 1981. Post-graduation, Shirley has worked at private clinics in Jersey and Australia and at the Jersey General Hospital. In London she worked in the NHS for seven years – initially at St Bartholomew’s Hospital, and then as a senior physiotherapist at the Middlesex, the Royal National Orthopaedic and the National Temperance Hospitals. Shirley has attended many hours of post graduate training in musculo-skeletal physiotherapy and passed a 3-year part-time post graduate exam to become a member of the Musculo-skeletal Association of Chartered Physiotherapists. She also passed an exam to become a member of the Acupuncture Association of Chartered Physiotherapists. Shirley enjoys working with a wide variety of patients including those with neck, back, hip, knee, ankle, foot, shoulder, and elbow pain and post orthopaedic surgery. 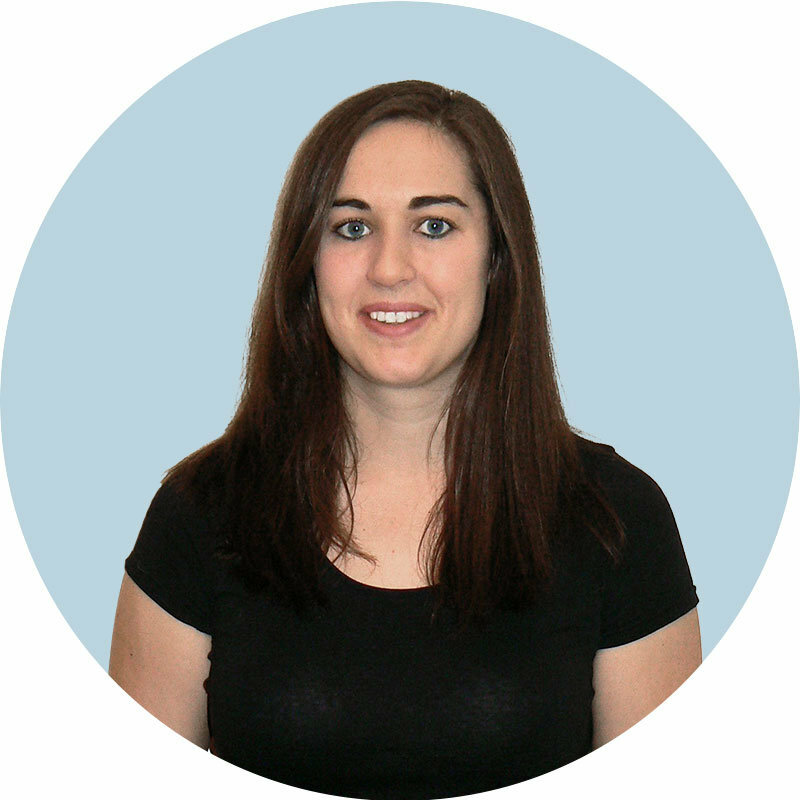 Shirley likes to work holistically and is passionate about giving the best patient care. “The treatment you provided was first class and would recommend you to others. 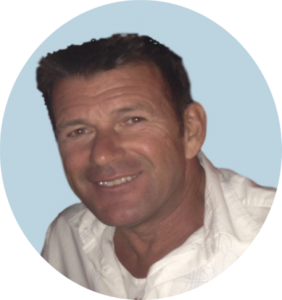 Nick has been working in remedial and sports massage for over 25 years. He has vast experience working with a range patients and complaints, from athletes with sports injuries to postural problems in the general population. He particularly enjoys treating neck and spinal disorders, achilles tendinitis and tennis / golfers elbow. Nick has worked with a number of high level athletes including PGA golfer Ian Woosnam. Since 2005, Nick has also been involved with the Jersey medical team for both the Island and Commonwealth games, looking after athletes with soft tissue injuries and providing nutritional advice. “Nick does the most amazing deep tissue massage.. I never really knew my back and neck were so tight. Suzanne graduated in 2004 with a Higher National Diploma in Beauty Therapy, and has continued to develop her skills and knowledge over the years by studying advanced training in Reflexology and Massage Therapies (Remedial/Deep Tissue, Pregnancy and Aromatherapy). 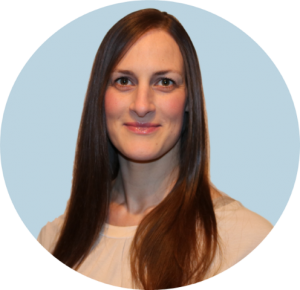 Suzanne has moved away from the beauty aspect of her career to focus on holistic therapies and treating her clients physical ailments through massage. Suzanne’s extensive experience, enables her to provide treatments of the highest standard and having a keen interest in fitness and nutrition, alongside her therapies, allows Suzanne to further support the health and wellbeing of her clients’. She finds her work most rewarding when helping her clients combat issues such as stress/anxiety, hormonal imbalance, pregnancy ailments and back, hip and shoulder pain. Jess qualified as a Beauty and Massage Therapist in 2012 and has since massaged around the globe, continuing to learn and expand her skillset. Jess enjoys using a range of therapeutic and relaxation techniques but finds deep tissue massage particularly effective for her clients. 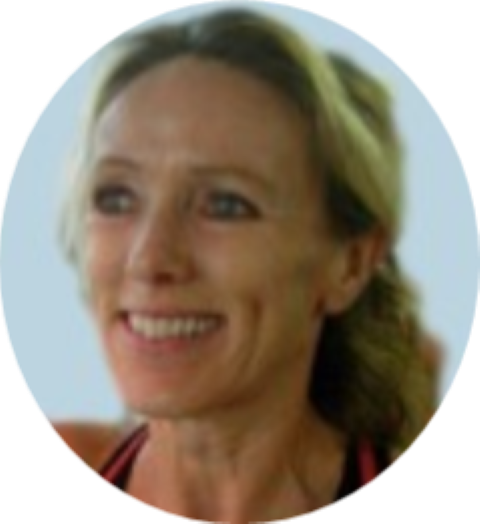 Carol has been working in the fitness industry for over 20 years and is one of only two Stott trained Pilates instructors in Jersey. Stott Pilates is contemporary approach to the original exercise incorporating modern principles of exercise science and rehabilitation. 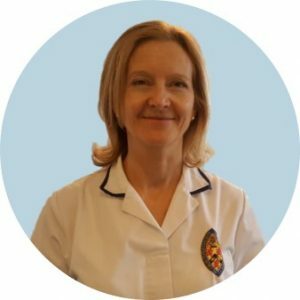 Carol’s extensive training in body function, posture and muscular stabilisation therefore means she is able to easily accommodate those with injuries or chronic health conditions. Carol believes it is important to get the right balance both physically and mentally, incorporating strength, endurance, stamina, mobility, flexibility and relaxation into your lifestyle. “I thoroughly enjoy the Pilates classes, Carol is an amazing teacher. We know what it’s like to be in pain and the far reaching effects it can have. We truly want you to be pain-free and reach your health goals and will do everything we can to help. We work hard to continue to develop and improve our approach so we continue to provide the best possible patient care. We are proud to say that the work we are doing now is better than the work we were doing 6 months ago and the work we’ll be doing in 6 months will be better than the work we are doing today. We believe that empowering patients to play a role in their care is key for long term success. We strive to provide the information and opportunity to make this happen.